News here! 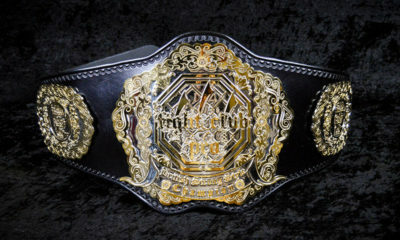 Commentary today on Jim Ross and AEW, Dana Warrior and WWE creative, and changes to a WreslteMania Match ? News here! Commentary today on Cody Rhodes using WCW gimmicks, New Day leaving WWE?, Alexa Bliss injury update and more! 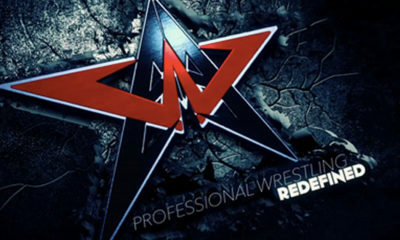 Learn more about Malaysia Pro Wrestling (MyPW)! News here! Commentary today on backlash on Angle/Corbin, IMPACT and OVW working together, Andre The Giant Memorial Battle Royal and more!! News here! 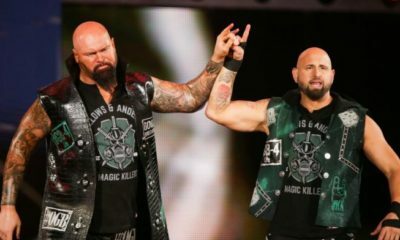 Today we have commentary on Kurt Angle’s WrestleMania Opponent Revealed, Gallows/Anderson To AEW? AJ Styles Contract and more! 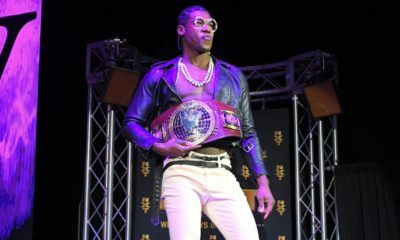 EVOLVE 123 results featuring Velveteen Dream vs. Orange Cassidy! Full results of Chikara's Young Lions Cup! 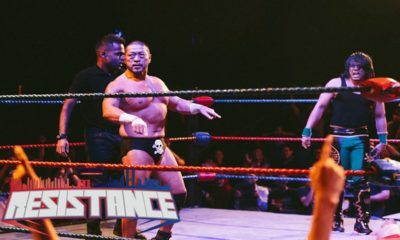 Fight Club Pro results for International Tekkers! News here! 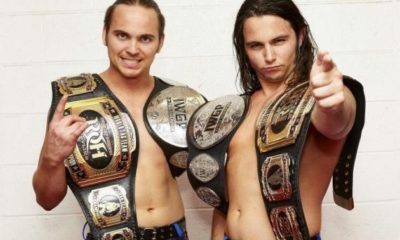 Today we have commentary on Kurt Angle's WrestleMania Opponent, The Young Bucks In AAA, Main Roster Stars On NXT and More! AAW Hell Hath No Fury results! 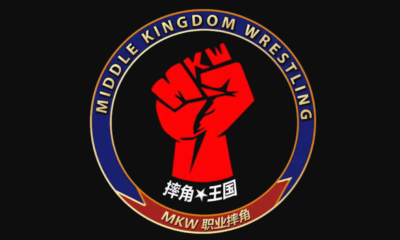 Check out the details of Middle Kingdom Wrestling and their newest partnership! 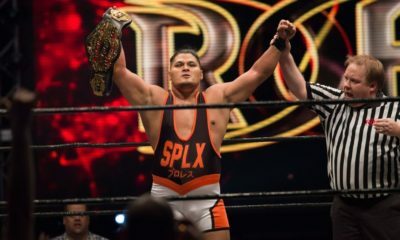 See the results of Friday's ROH 17th Anniversary PPV! News Here! Commentary today on Braun Strowman joining the Shield, The Demon Finn Balor, Dean Ambrose to AEW? and more! News here!! 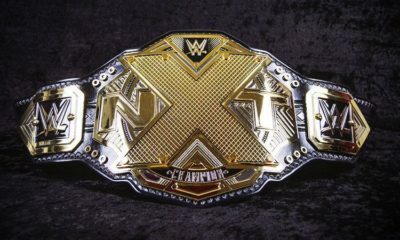 Chairshot Wrestling News Shuffle: Commentary on the NXT title, mismanagement of Asuka, Tenille Dashwood and more! 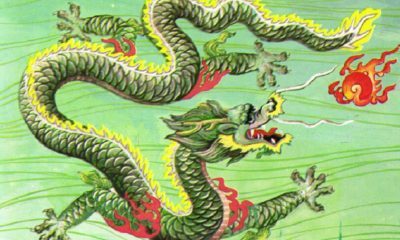 News here! 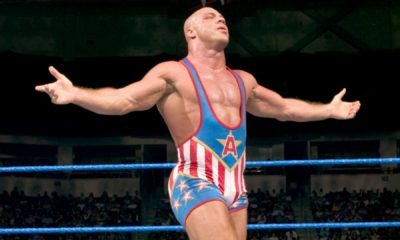 Commentary Lana vs Asuka, Kurt Angle retiring, Revival release news and more!